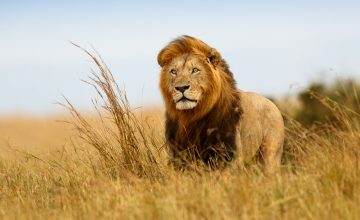 5 day safari to Tarangire, the Serengeti, Ngorongoro Crater, and Lake Manyara: This safari is ideal for clients who have time to visit four of the largest parks in Tanzania’s northern circuit. 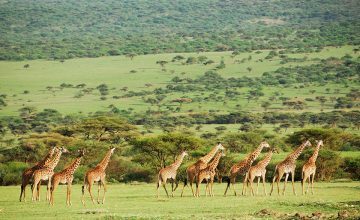 Visiting all of the parks allows clients to view the best of Tanzania’s game and see some of the countries most beautiful landscapes. 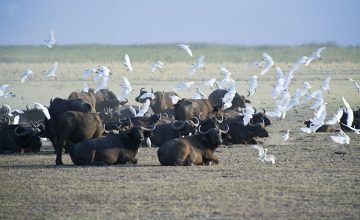 Pick up at your hotel in Moshi at 7:30 am and drive four hours to Tarangire National Park. Short stop in Arusha for coffee and shopping at Shoprite. 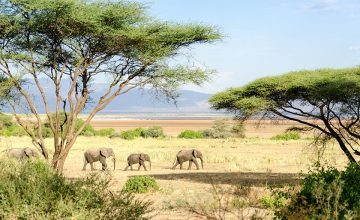 Tarangire the popular for Baobao tree. 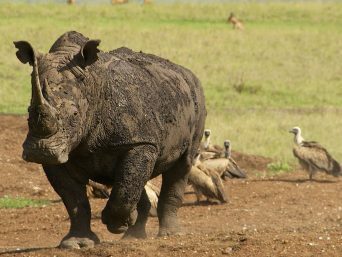 Full day game drive in Tarangire. Around 5:00pm leave the park and drive to the campsite. 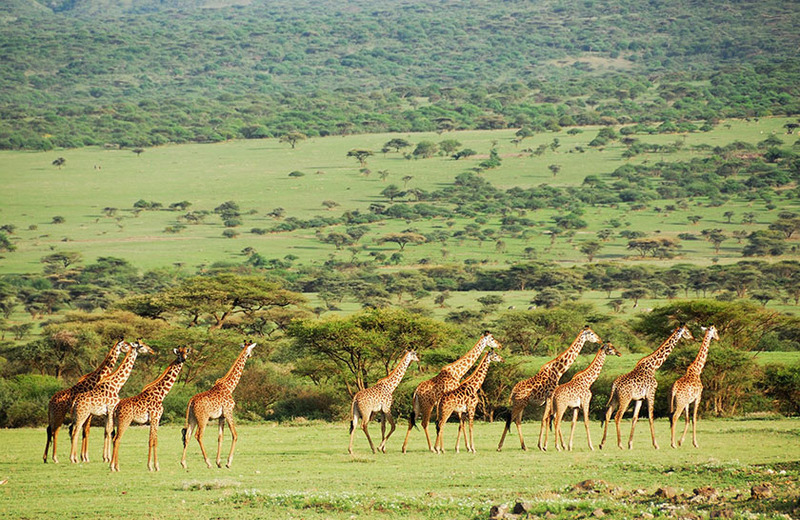 Leave campsite at 8:00 am to visit Masai Boma on the way to Serengeti National Park. 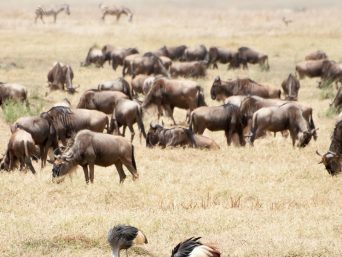 Drive two and a half hours to the Serengeti National Park gate. 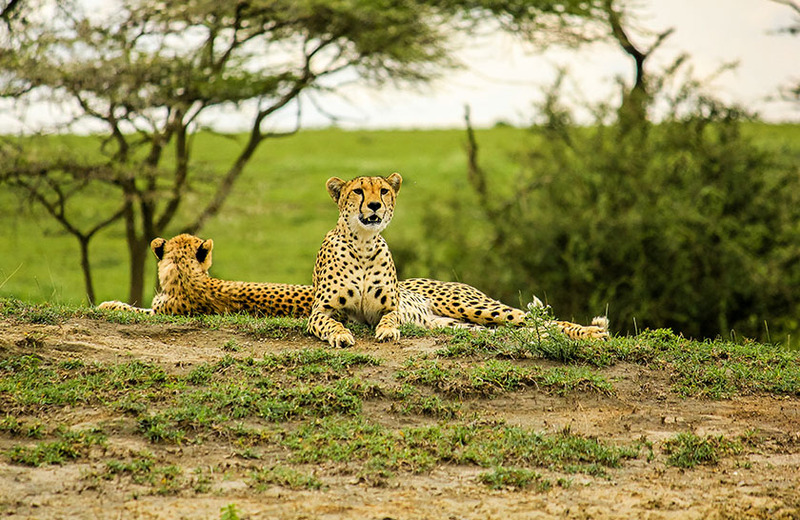 Half-day game drive in southern Serengeti. Drive to campsite in late afternoon. 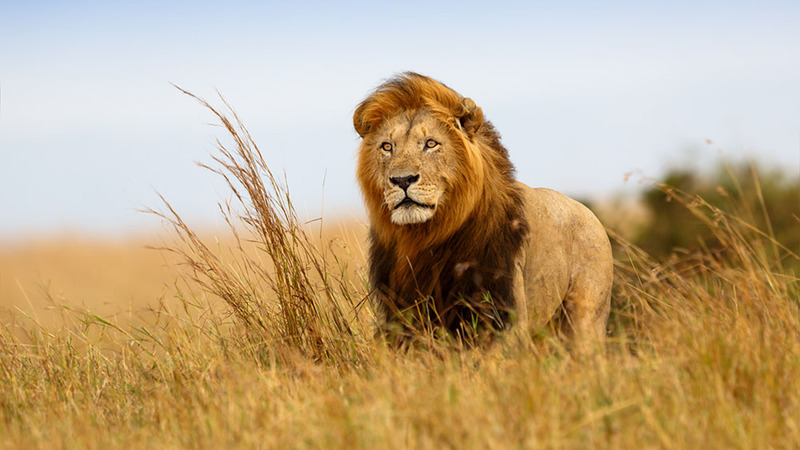 Wake up at 5:30 am for sunrise game drive in the Serengeti. Return to campsite at 10:30 am for brunch and rest. 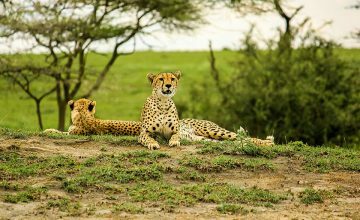 Afternoon game drive in Serengeti before driving to the rim of the Ngorongoro Crater. 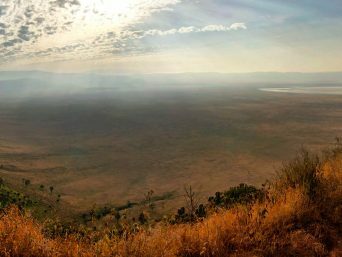 Leave campsite at 8:00 am and drive one hour to Ngorongoro Crater. 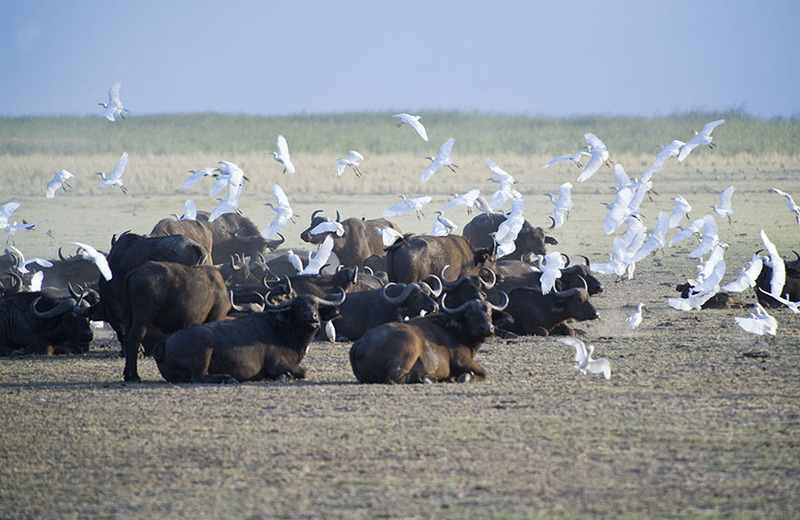 Full day game drive in Ngorongoro Crater. Picnic lunch in the crater at Ngoyitoktok Spring. Leave crater floor in late afternoon and go to campsite. Leave campsite at 8:00 am. 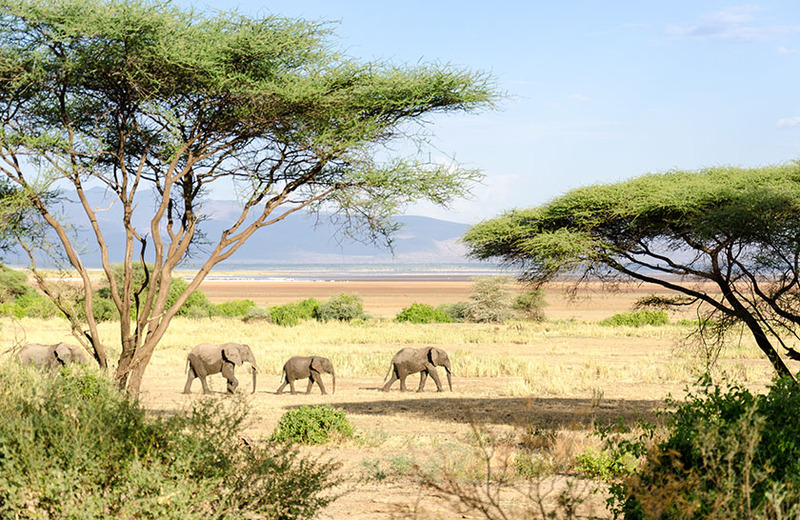 Drive to Lake Manyara National Park for half-day game drive. 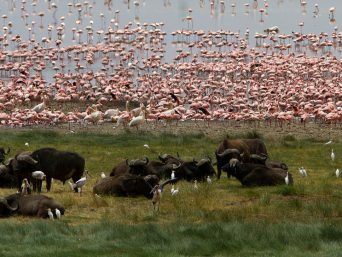 Leave Lake Manyara National Park after lunch. Drive 5 hours back to Moshi. Subscribe to our Newsletter to get latest offers and charity climbs. Let us inform you about all the latest exciting news from our company.